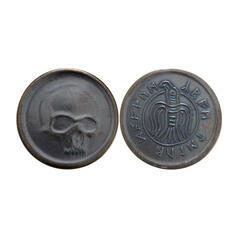 11.03.19 16.95 £ lade... Conan the Barbarian Coin - Black Skull of Crom May Crom curse all those who want to steal this coin! 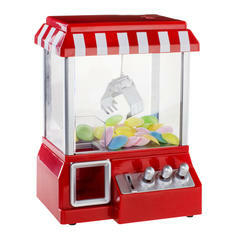 29.95 £ lade... Fairground Candy Grabber Fill this miniature claw crane with your favourite candy as well as other stuff! 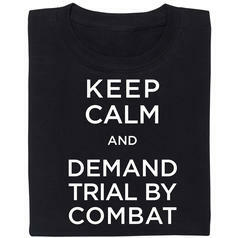 from 16.95 £ lade... Fair Geek Wear Game of Thrones Trial by Combat T-Shirt When you're stuck in a catch-22 situation... let sombody else fight for you. 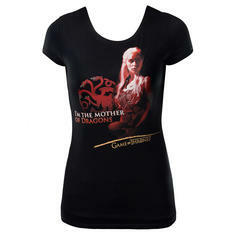 21.95 £ from 16.95 £ lade... Game of Thrones Girlie Shirt T-Shirt for the female fans of Daenerys Targaryen.